It's back! 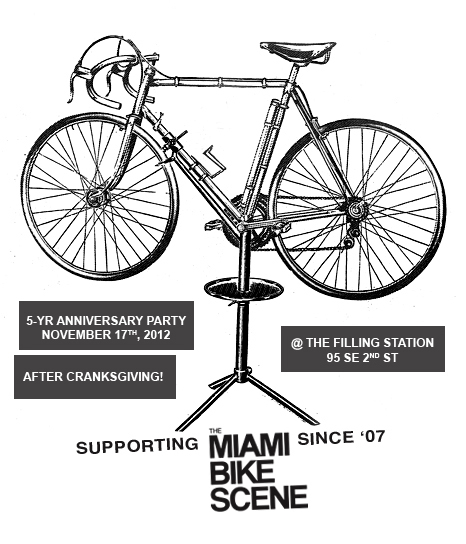 Cranksgiving Miami returns for its fourth installment come Saturday, November 17th 2012. 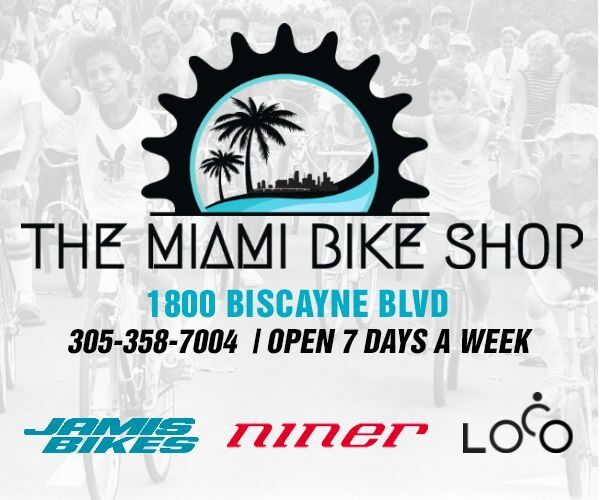 For the past three years the Cranksgiving Miami food drive alleycat race & ride has helped collect non-perishable goods for those in need during the holiday season. To those unfamiliar with Cranksgiving, it's basically a food scavenger hunt on bicycles with all the goods collected being donated to Camillus House at the end of the race. Participants will be asked to register at our table on the SW corner Government Center and will then receive a map/manifest before the start of the race. The map and/or manifest will have designated grocery store locations marked and a shopping list. Riders are to go to the grocery store checkpoints and buy the non-perishable food items from the checklist. There is no registration fee, the $10 you need to bring go towards the purchase food items. The first participant to get to the finish after visiting all the checkpoints & purchasing all the items from the list wins! Cranksgiving is lots of fun and for a great cause, it also helps shine a positive light on the local cycling community. Expect to spend about $2 at each grocery store ($10 total), it is required to keep all your receipts. The race is approximately 10 - 17 miles depending on whether you do the long or short route, speed will be an obvious factor. However, knowing your way around the city & the aisles of a supermarket can be advantageous. 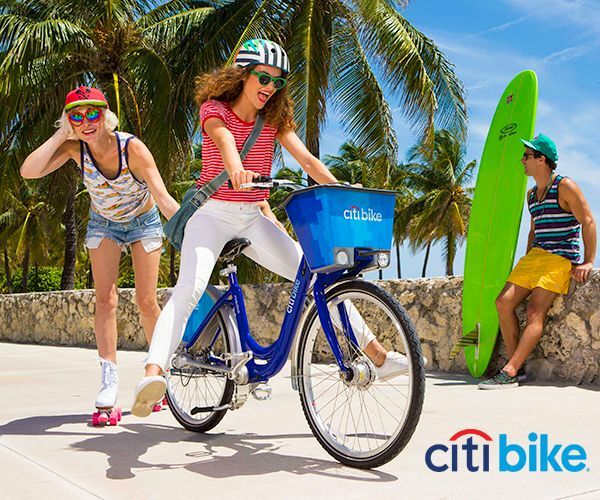 *Racing is not required, you can simply participate by riding with a group and visiting the checkpoints at your own pace. 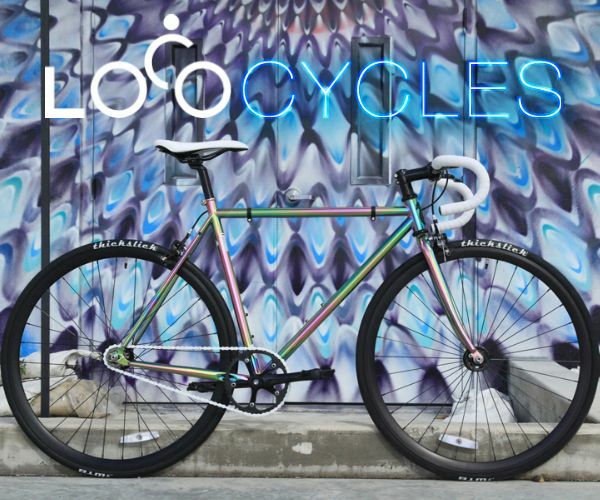 We want to make sure everyone is included, all bikes are welcomed. Please keep in mind that the cause is what's most important. It's okay for those who wish to ride but not necessarily race. We will also have prizes for the most charitable participants. 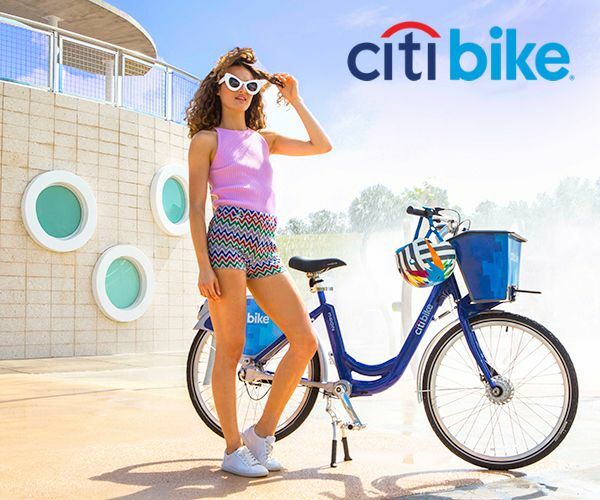 If speed is not your thing you can ride the event as a scavenger hunt instead of a race. 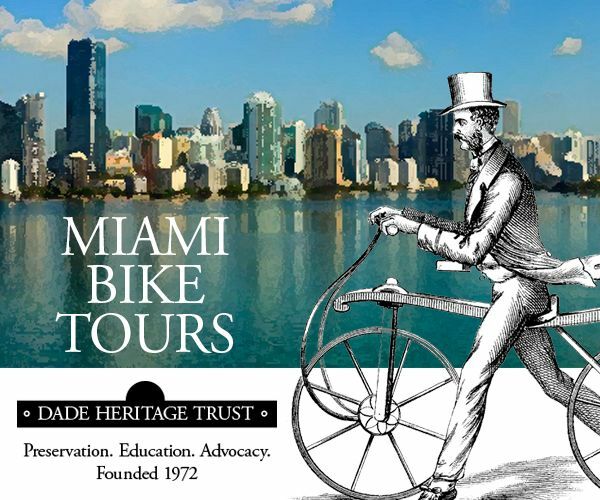 Last year over 125 local cyclists participated making it the largest alleycat in South Florida, everyone had a great time and the Camillus House was very appreciative about Cranksgiving. This year we're hoping to appeal to more riders, thus collecting more items for those in need! We have a lot of cool prizes and giveaways courtesy of our sponsors. 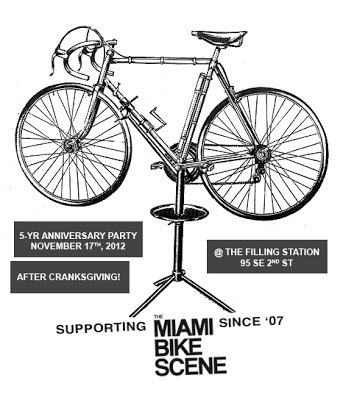 Stay tuned for more event details plus info on the official The Miami Bike Scene 5-Year Anniversary after party at The Filling Station! RSVP on Facebook and share the event with friends. Thanks to all of our sponsors for the support!